Players Vibe Gaming is all about Gaming, Visual Arts and Entertainment. wassup, people! 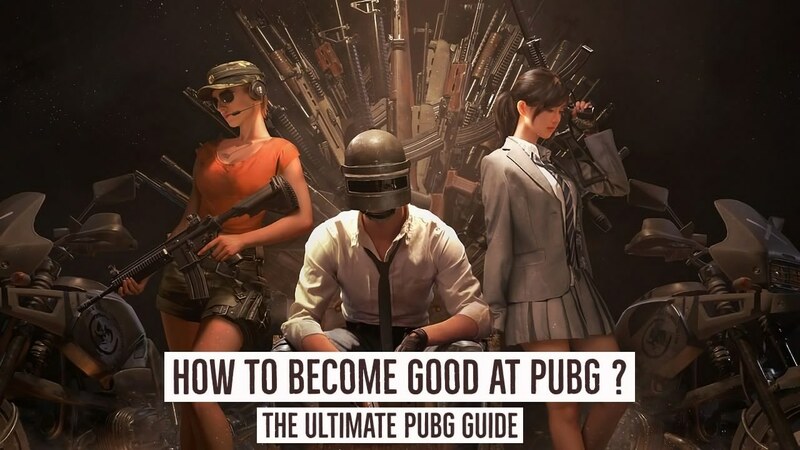 Today I'm gonna tell you some tips to improve your PUBG game, These tips would only work if you follow them correctly, also make it sure that I will be updating this article with new tips as soon as I learn about the game, so guys, now let's stop wasting the time and get straight to the topic. Decide the goal that you want "Kills" or the "victory" before you jump to the battleground. because deciding your goal may help you choose the right location. With the sentence "choosing the right location" I meant, if you want kills then you will jump to the crowded places like Pochinki, Ruins etc. and if you want Victory then you'll jump to the places where you will get enough loot and fewer opponents. Instead of looting, pick up any weapon and go to the war first when you land at any crowded place in PUBG, looting will be not a good idea because this is the best time to get kills, it is the time when people are busy in looting. 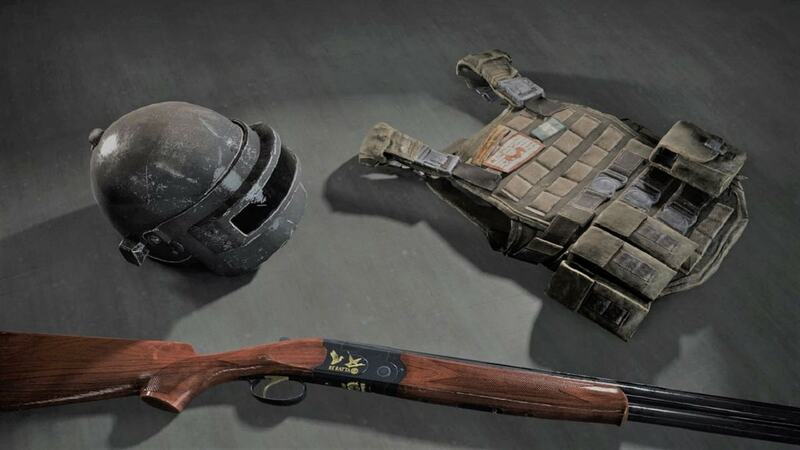 If you are involved in a close-range Combat situation than I would recommend you to use either any Shotguns or any SMG because Shotguns having more damage rate than any other weapons, and SMGs having much firing rate, that's why you must use these weapons if you are in close combat. Automatic Rifles are also good but you need to learn the Recoil control first, SMGs and Shotguns are already accurate at the closer situation. When to Use a Vehicle? 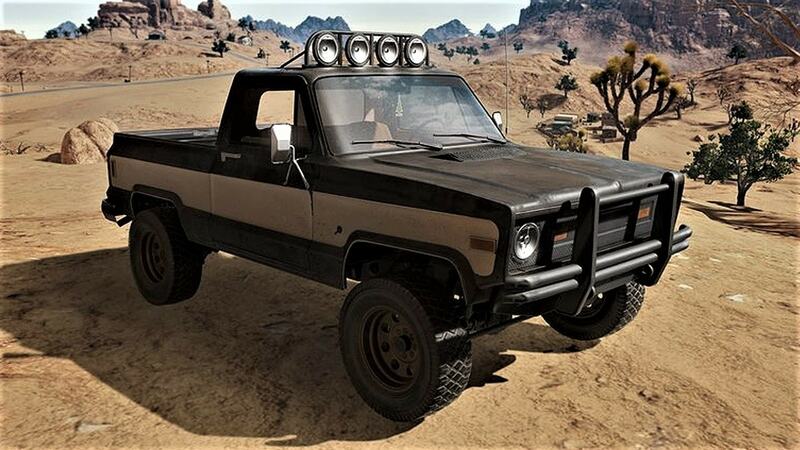 PUBG is a sound based game and we all know that you can get spotted easily if you are driving a Vehicle because it makes too much noise. use vehicles only when you need the most, never use "Vehicles" if you are in the circle or close to the circle. Many people lose the game even after good loot because they die of the blue circle and it is because their time management is not good, always rush ahead of the blue circle when its 30 seconds left. Also, drink energy drinks and pain killers when you are out of time or when the blue circle already crossed you. If you see an enemy, stop fearing and start attacking, sometimes random shots can be beneficial, because, it actually "penetrate" scare in your opponent's mind. Think like "It just a game" because it will make you feel positive and energetic. 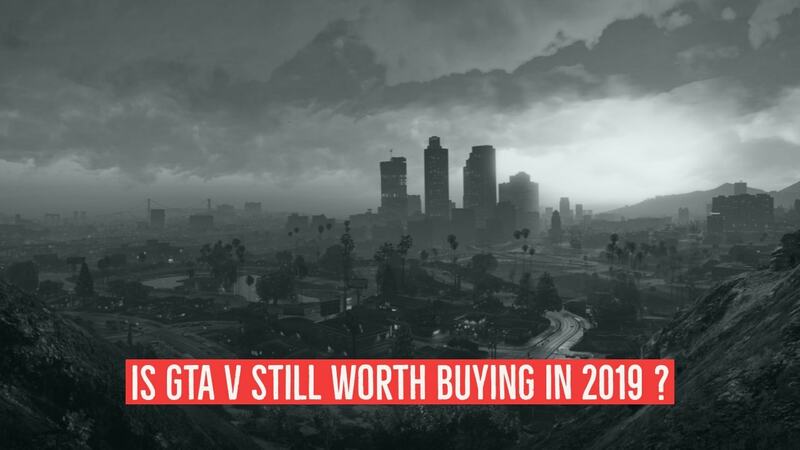 Is GTA V Still Worth Buying In 2019 ? 6 years already passed since the Release date of Rockstar games biggest success"Grand Theft Auto V" but our main question is that it still worth buying in the year 2019? Then my answer is neither Not nor Yes, because my answer is opinions based, don't worry guys I won't confuse you, instead I will make you decide the right things, so now let's talk about the topic further. Since, we all know that GTA games are the most fun games with great stories ever created and never let us feel kinda old, like hundreds or thousands of people still play GTA San Andreas and will play forever, so if you are planning to get this game for single player story mode then you can go blindly when it is on sale because as I told you above there that GTA games never feel old, no matter in which year and on what age you are playing. Opinion two - Not much worthy if you are planning to Play online. Nowadays in India, parents want PUBG to get banned in the country because they think like their kids are addicted to it but is it really an addiction? Well, my answer in a word is NO, but why it's no instead of yes? All right, guys, I'll clear it, the big problem in India is that the Parents are not aware of the career in the field of gaming, they think it just a waste of the time, but I don't think it is waste of the time. 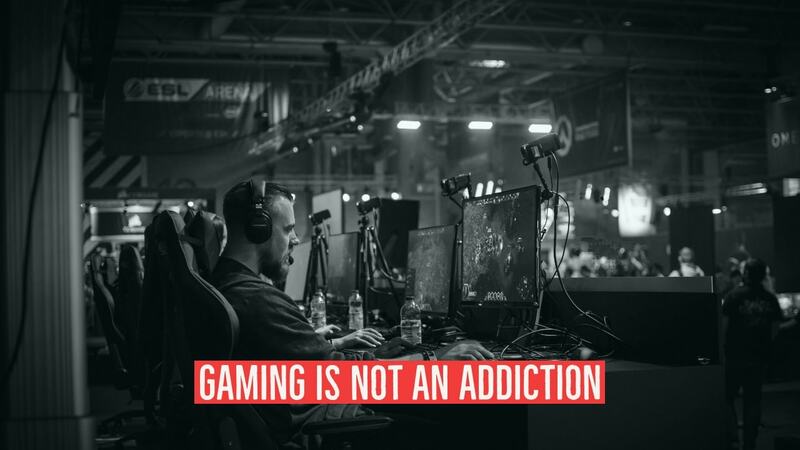 Why Gaming Is Not An Addiction? If you think it is waste of the time then just think about Shroud and Ninja, what would have happened ? if their parents refused them to play video games? you could never see them on that level, Gaming is an interest, an activity, we cannot define it by Addiction. 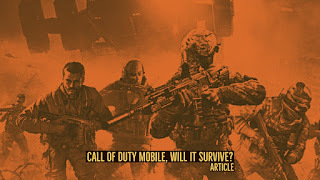 Call of Duty Mobile, will it Survive? Hey, guys recently Activision finally revealed its upcoming Call of Duty mobile game, now is available for pre-registration on the website, google play and apple app store but will it survive like PUBG? Then my answer depends on 2 conditions that I'm going to explain below. After watching the trailer, I feel like this game have the potential to grow up faster like PUBG but if Activision makes it paid then I don't think people will buy it because on Android platform people will easily pirate it so it's not a good idea to make it paid, you can add "in-game purchase options" like PUBG but make it free for everyone.